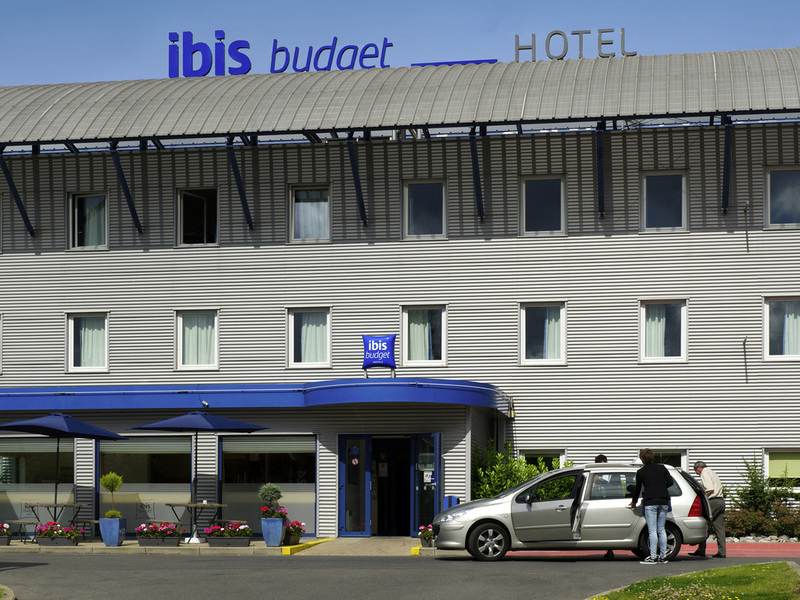 Ibis budget Charleroi Airport is the ideal location to start your trip. Whether you want to visit Charleroi or rest before catching a flight, we will ensure a pleasant and affordable stay. The historical Centre of Charleroi is 10 km from our hotel. You will quickly feel at home at our ibis budget hotel. The ideal choice for anyone who wants to sleep as close as possible to Charleroi Airport. Park your car and stay there without any problem. A shuttle will take you to the airport at any time of the d ay at very attractive prices. The hotel is easily accessible as it is well situated near the A54 and E42 motorways. Therefore, the hotel is also ideal to discover the cultural and commercial attractions. Our hotel is located next to Charleroi airport and easily accessible as it is situated near the A54 and E42 highways. With a car park located next to the hotel, it is the ideal choice for a Park, Sleep and Fly package. Our rooms at ibis budget Charleroi Airport have a modern and relaxing design. With a flat-screen TV, shower, seperate toilet and free WiFi, our rooms are all you need to enjoy your stay. Children up to the age of 12 stay for free in their parents' room.